February is American Heart Month, and it's time to talk about heart disease, which is the leading cause of death for men and women in the United States. Every year, one in four deaths are due to heart disease. But heart disease often can be prevented by making healthy choices. In this Gab with the Gurus Show, we talk to Dr. Joel Kahn, America's Healthy Heart Doc, who practices a unique brand of Eastern and Western medicine. 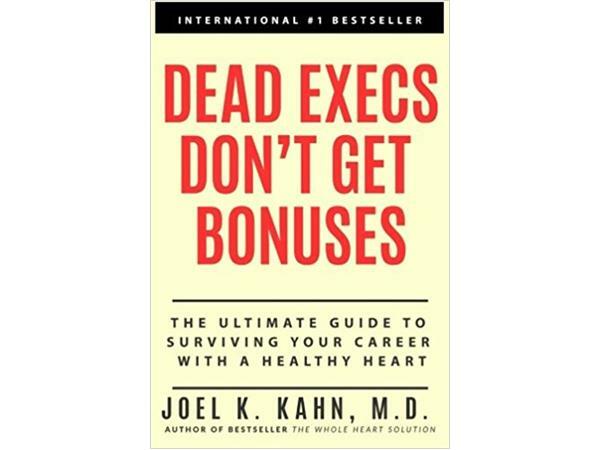 Dr. Kahn, who is author of The Plant Based Solution, The Whole Heart Solution and Dead Execs Don't Get Bonuses, is founder of the Kahn Center for Cardiac Longevity, owner of GreenSpace Cafe in Royal Oak and Ferndale, Michigan and a professor at Wayne State University Medical School. How big a problem is heart disease? What do you think is the biggest misconception about heart disease? How can you know if it's silently developing? 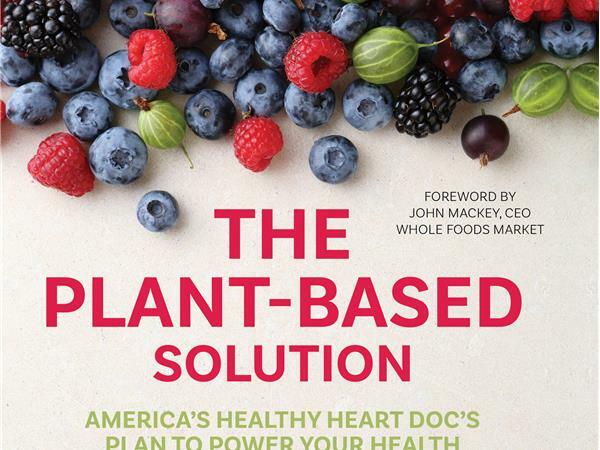 What is the power of a plant diet on heart health? How can eating too much sugar impact heart disease? What is the connection between sexual health and heart health? Tell your friends and loved ones about this Gab with the Gurus episode to help people Have a Healthy Heart.